Siem Reap, Cambodia News: Mr. 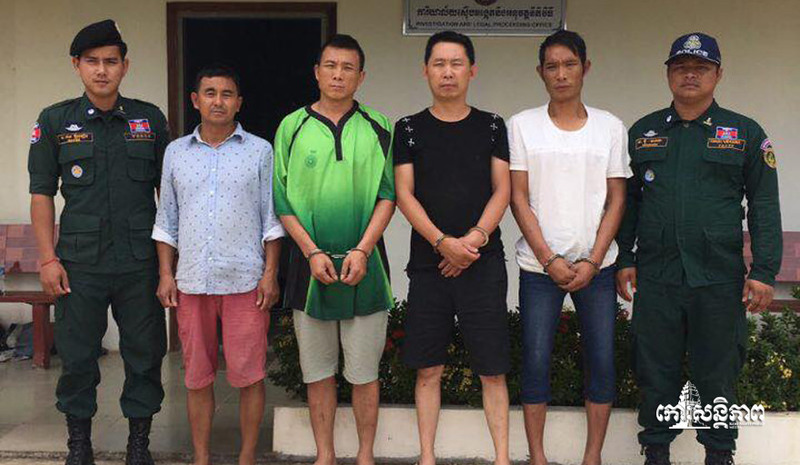 Yen Srong, the spokesman of Siem Reap court, reported that four Chinese men were sent to court on the morning of August 17, 2018, on charges of theft, which, according to article 357 of the Penal Code, is punishable by 3 to 10 years prison. 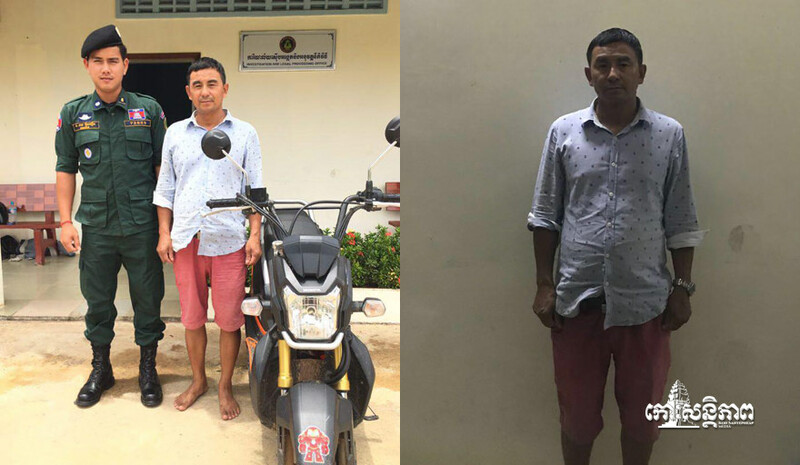 Three of the suspects, ZHANG YONGSHIN, HU MING CHAO, LI XIAO SI, confessed to stealing a motorbike, which they sold to the fourth suspect, a 47-year-old Chinese man, CHEN HEBING, the owner of a Khmer and Chinese noodle shop in Siem Reap. The buyer confessed that he suspected that the motorbike may have been stolen because it was so cheap, only $570, but he decided to buy it anyway. 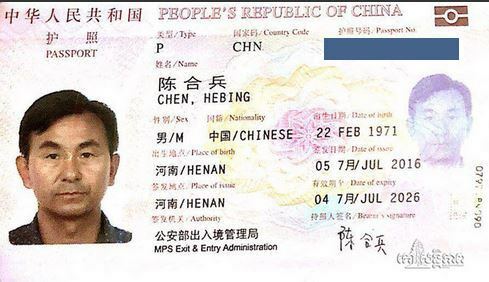 When the three Chinese thieves were arrested, they told the police where to find the stolen motorbike, and the fourth Chinese man was subsequently arrested. 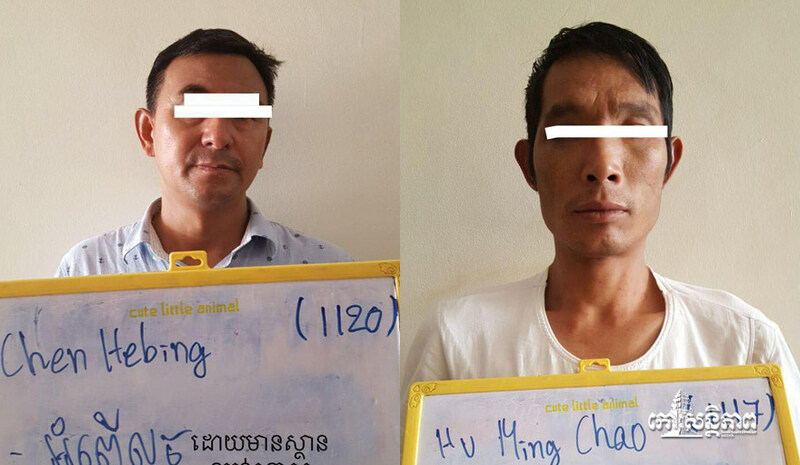 The Chinese gang of three also robbed a Wing shop, attacking four people on August 14, 2018, in Puk district, as well as stealing 2 motorbikes in Poipet and another one in Siem Reap. The four suspects are being detained at the police station while their cases are prepared for court. Crimes by chinese national are rising each day! Criminal gang arrested Pub St, Siem Reap.